Do you plan an autumn family trip? 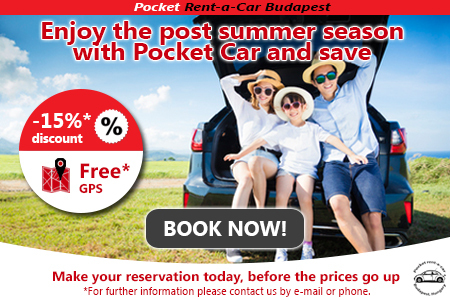 Rent a car now at up to 15% cheaper! We give the GPS free of charge, subject to availability. The promotion is valid if you make a reservation for a period of between 1 September 2017 and 31 September 2017.